Gorgeous Penthouse unit at the Star of Kitsilano! Lovely open plan with skylight and fantastic sun drenched south facing balcony on quiet side of building. Hardwood floors, stainless steel appliances, gas fireplace, huge bay window in mastersuite. This incredible light filled home has it all. 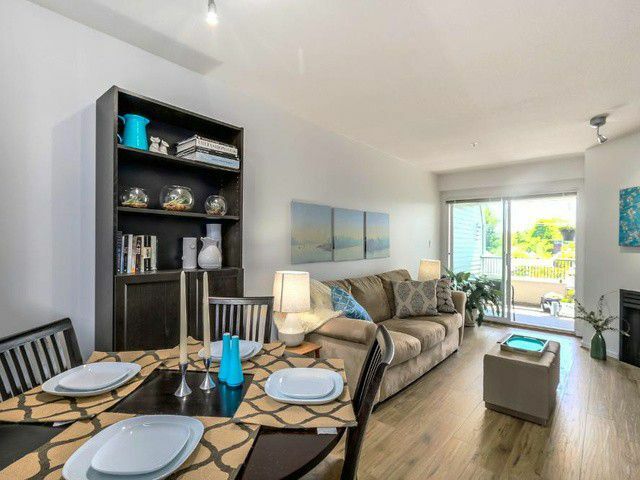 Steps to the fantastic shops of 4th avenue, Kits beach, and the great restaurants on Broadway, University of British Columbia is minutes by transit this fantastic location is what Vancouver living is all about! Fabulous worry free building with great strata that allows pets and rental possibilities.